Here's another Doo-Wop Oldies classic from 1957 titled Come Go With Me, made popular by The Del-Vikings vocal group. Another street corner original that will add a few Dom dom dom's to your music vocabulary. A time when song lyrics were creative, but also simple. The group is probably the most confusing of all the groups I have written about so far. I'll try to do all the members justice and make this as simple as I can. The Del-Vikings were originally formed in 1955 by members of the United States Air Force stationed in Pittsburgh, Pennsylvania. 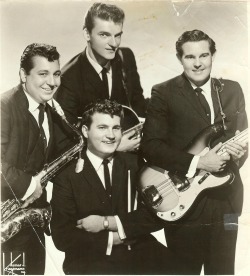 The original members were Clarence Quick, Kripp Johnson, Don Jackson, Samuel Paterson and Bernard Robertson. The fact that all were in the military created problems as they ran the risk of being sent to different locations. 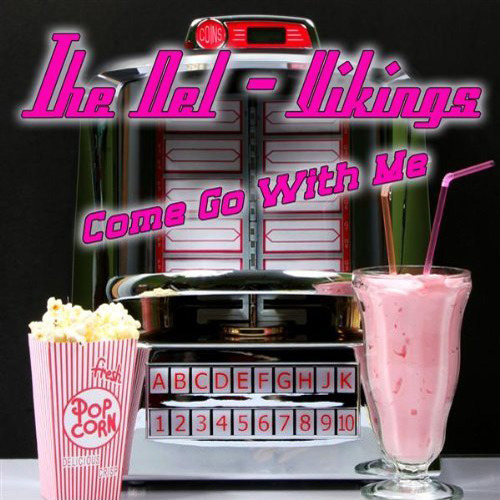 Come Go With Me Oldies Music Lyrics - The Del-Vikings and how it all began. Soon after the group was formed Paterson and Robertson were shipped out to Germany. Their replacements were baritone David Lerchey (the group's first white member) and tenor Norman Wright. Wright had started his own group before joining The Del-Vikings. 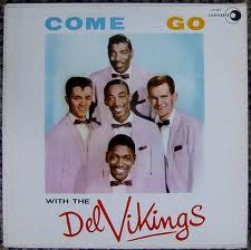 The Del-Vikings were originally signed to Fee Bee Records, the record company given credit for their recording of "Come Go With Me" released in 1956. 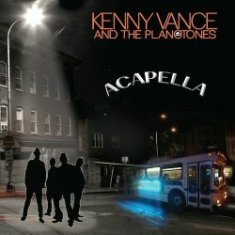 Following the release of the song the group found itself in great demand. 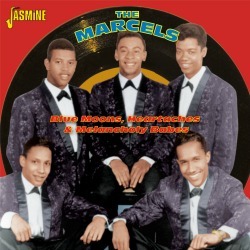 It was necessary to re-distribute the song through DOT records to keep up with demand where it became a Top Ten on Billboard's pop chart in 1957. Success And The Break-up But Family Stays Together. 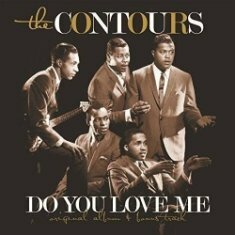 It sold over a million copies and was awarded a gold disc, however all the members with the exception of Johnson were under age 21 and were legally allowed out of their contracts. Kripp Johnson stayed with Fee Bee Records and released "Whispering Bells" under the name The Dell Vikings. For some reason the Dot label added an 's' to his name that read "featuring Kripps Johnson". I have a mint copy of that 45 rpm vinyl record (DOT re-issue 45-133) with the "Come Go With Me/Whispering Bells" songs and issued under the name The Dell-Vikings. 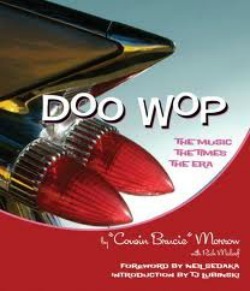 Enjoy this classic video with left to right Norman Wright (original lead singer on this song) his son Anthony Wright, son Norman Wright Jr and original member David Lerchey in this PBS Doo-Wop 50's special from 1999. One fantastic tenor sax. That alone is classic. 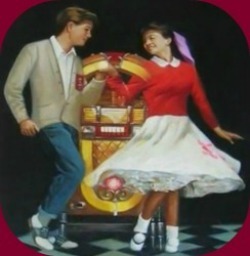 It makes me glad I was a teen and enjoyed listening to all those great songs of the 50's and 60's. David Lerchey had already retired but sometimes agreed to sing with his old friend Norman Wright as he did here in 1999. David died in January 2005. Sadly, another Doo-Wop great has left us. Norman Wright died in April, 2010.